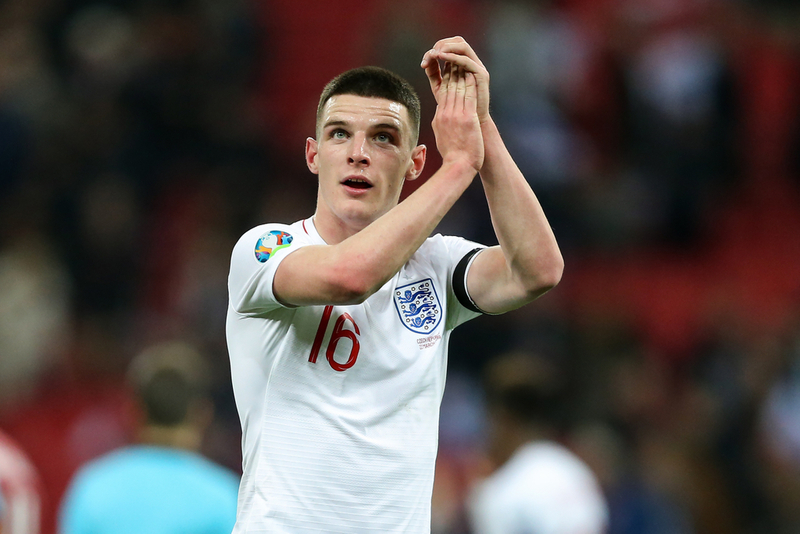 West Ham United midfielder Declan Rice is set to make his first start for England in tonight’s Euro 2020 qualifier away to Montenegro, according to Sky Sports. Rice made his England debut on Monday night when he came off the bench to play the best part of half an hour as a substitute after replacing Dele Alli, but will now be making his full debut in what is expected to be hostile circumstances. England manager Gareth Southgate will be forced to shuffle his pack on Friday night after he confirmed that trio Jordan Henderson, Dele Alli and Jadon Sancho - all of whom started against Czech Republic - were all to face fitness tests ahead of Monday night’s clash. Tottenham Hotspur midfielder Eric Dier also started against the Czechs on Friday night at Wembley Stadium but lasted just 17 minutes before being replaced by Chelsea midfielder Ross Barkley, and is ruled out tonight. 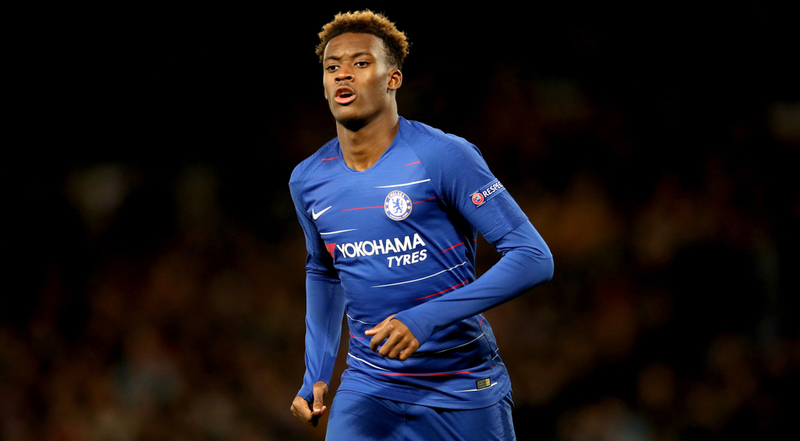 Jadon Sancho is unlikely to feature from the start, meaning Chelsea winger Callum Hudson-Odoi will also receive his first start for his country after coming from the bench to play 20 minutes as a substitute. We must also presume that one of Henderson or Alli is injured with Rice’s inclusion in the starting XI, with the former set to win his 50th cap for his country in his next appearance for the Three Lions. It completes what has been a remarkable international turnaround for Rice in the last few months, having gone from earning three caps in friendlies for Ireland to starting for England in a European Championship qualifier. 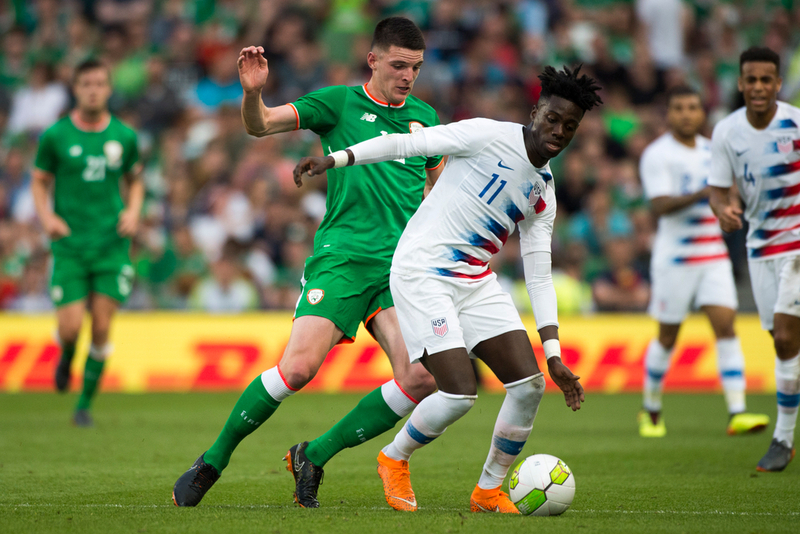 The 20-year-old was at the centre of an international tug-of-war between England and Ireland over the last few months, with Mick McCarthy keen to keep him involved in the Irish set-up. However, the Kingston-born midfielder elected to switch to the country of his birth, despite the fact he had also played for a number of Ireland’s youth sides before then representing the senior side. Rice has made 28 appearances for West Ham this season, scoring two goals and has established himself in the middle of midfielder under manager Manuel Pellegrini, flourishing after initially playing much of his football in the middle of the defence. With Harry Winks, Jesse Lingard, Alex Oxlade-Chamberlain, Ruben Loftus-Cheek, Adam Lallana and Fabian Delph all missing from this squad, as well as Dier and potentially Henderson and Alli’s knocks, tonight is an opportunity for Rice to stake his claim for a regular place in the squad.